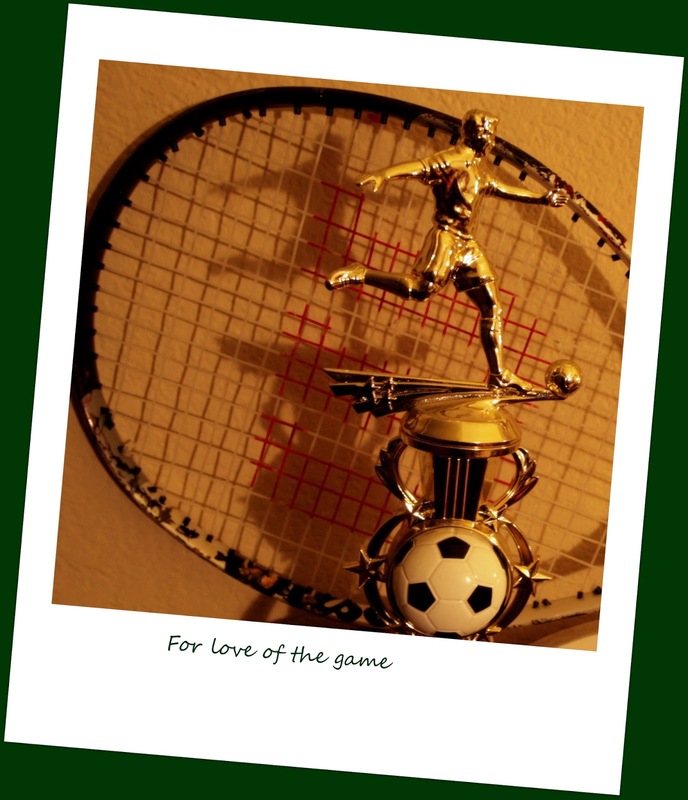 Soccer or Tennis – Grab a cuppa, tell a story or listen to one. We have been witnessing some great tournaments recently, the Wimbledon finals and the FIFA finals this Sunday. Both tournaments had a moment of display of great sportsmanship. We watched both the games with a 9 year old sports enthusiast, a tennis and soccer player, an equal Messi and Roger Federer fan. Event with the upsets, this young sport aspirant had great lessons to learn from both games. Much like the guard of honor the Germans gave the players of Argentina as they collected their medals. Great sports is about good sportsmanship. Somebody asked me recently, “Which is better, soccer or tennis?” I like them both equally because they are both fun and active sports. Some people say tennis is better. Some prefer soccer. For example, Roger Federer and Rafael Nadal, two tennis greats, loved both tennis and soccer as a kid. But they realized that two sports would distract them from tennis. So they had to make a choice.They both chose tennis, so that must mean that they liked tennis better. Soccer and tennis are both active, fun, competitive, and awesome sports. I am a fan of both of them. Soccer is the most popular sport in the world, but I believe that tennis is equally important. So I think that you can’t compare these two amazing sports with each other. I think will grow up to be a soccer playing tennis pro! Good that's the spirit. I like your attitude and would love to watch you playing some great matches in both sports.